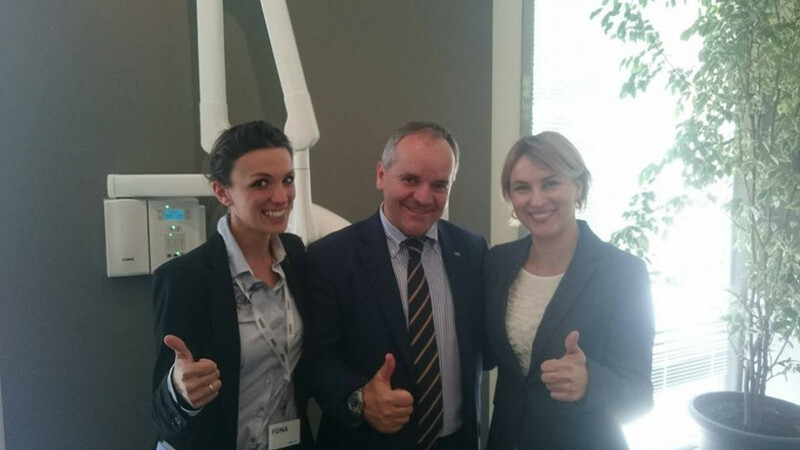 On May 16th Mr. Uladzimir Zabela from Citydent, one of our biggest partners in Belarus, visited our factory in Assago along with 21 dentists from the region. During the one-day visit, our guests had a tour of the FONA factory and attended a training on FONA XPan 3D led by Alice Barichello, Product Specialist. Within the tour our guests were shown not only the spacious showroom, modern offices, and training room but also the production line and dedicated R&D and testing lab. Haydn Knight, Director of Imaging, also joined the group for the day. 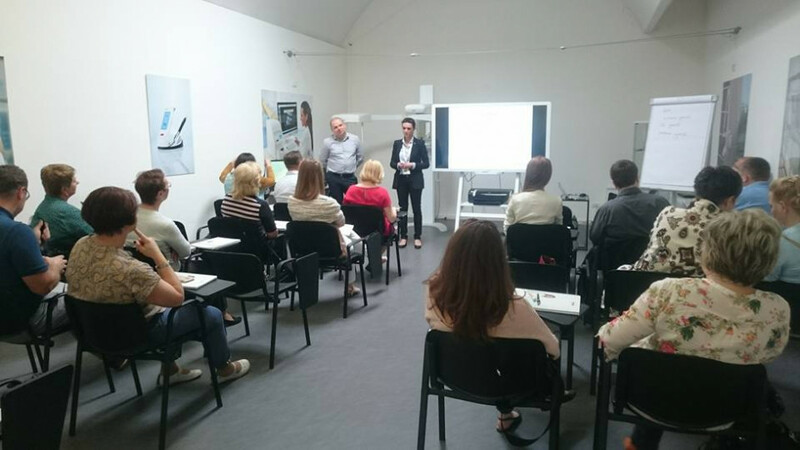 The training focused on one of FONA’s most popular extraoral imaging products, the FONA XPan 3D. With variety of exposure programs, intuitive software navigation and cross section view in high quality 3D patient diagnosis is quick and accurate. 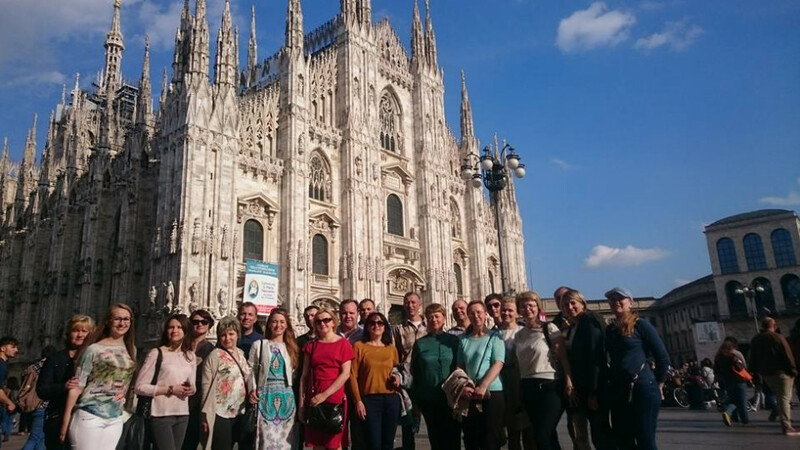 Afterwards, our guests had a bit of time to explore Milan city centre and see the famous Milan Cathedral. Situated in Piazza Duomo it is the fifth largest Christian church in the world. It is said that the gothic-style Duomo di Milano has more statues than any other building in the world with over 4,000 figures that decorate it. 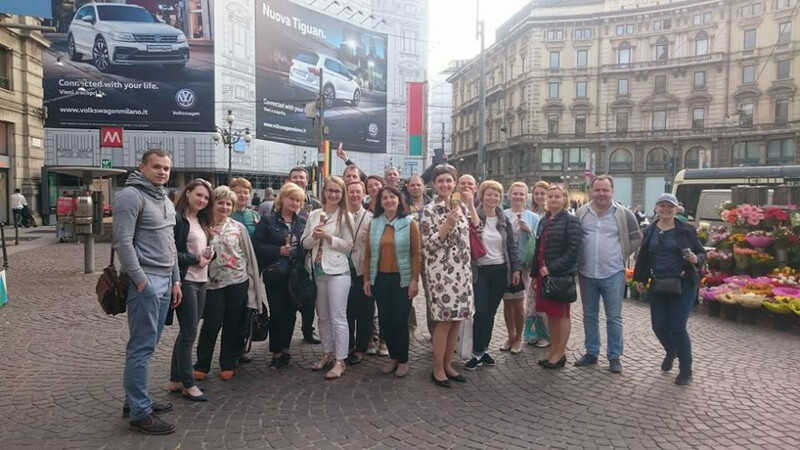 We would like to thank our guests for coming to visit us in Assago and hope they enjoyed the tour of the FONA factory and the day in Milan. We are looking forward to welcoming them again very soon!